Julian Weigl admits even he has been surprised by his meteoric rise after the Borussia Dortmund midfielder passed FC Bayern München star Xabi Alonso to set a new season record on Matchday 16. Alonso has a World Cup winner's medal and two UEFA EURO titles in addition to a UEFA Champions League triumph and a weighty list of former clubs. 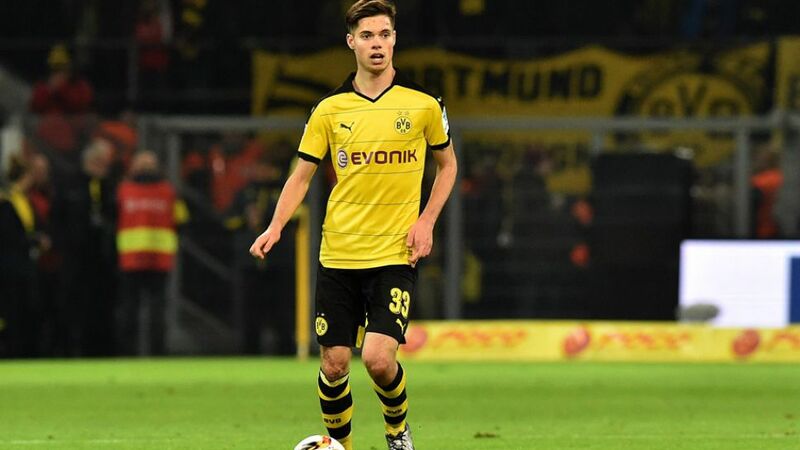 Weigl has yet to scale those heights, but the 20-year-old, signed from Bundesliga 2 side 1860 Munich last summer, bettered the Spanish great's record of 172 touches - set on Matchday 14 - with 189 touches in BVB's 4-1 victory over Eintracht Frankfurt.